AirSpeed� ONE has the proven power to deep clean carpets. 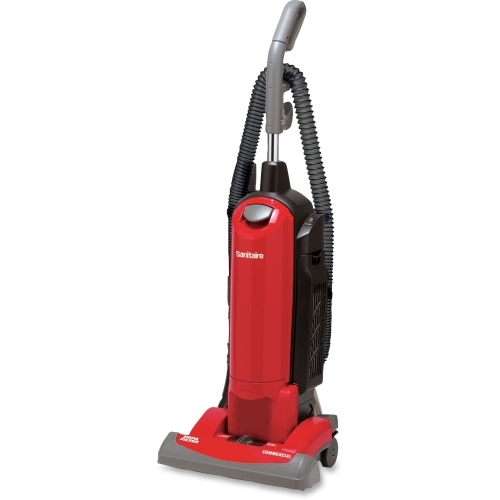 Unlike most other vacuums, it is engineered with an efficient air path with limited bends and turns. This allows more air to pass through the vacuum. The direct air path from floor to cup decreases the distance for dirt to travel, which increases the amount of airflow for powerful suction. 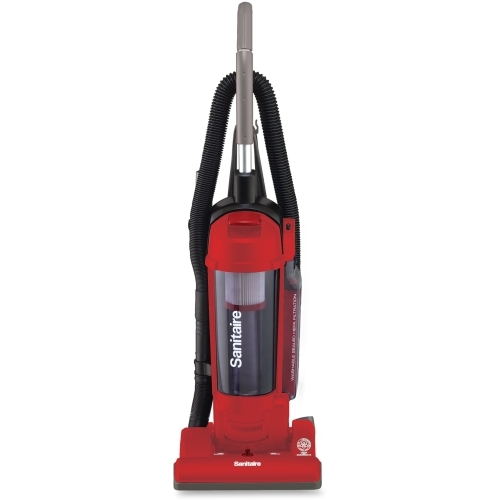 The floor nozzle features a five-setting height adjustment switch to clean different carpet types. The low-profile nozzle is engineered to reach under furniture where dirt and dust linger. Clean above the floor with ease with the on-board crevice tool and dusting brush. Plus, pick up messes faster with a wide 13� cleaning path. The AirSpeed� ONE is extremely lightweight, yet built to last. Other features include a washable dust cup filter which allows less frequent replacement and a scuff-resistant furniture guard to protect furniture and baseboards. Current: 10 amp; Voltage: 120 V; Power: 10 Amps; Tank Capacity: N/A. Move more air and remove more dirt - efficiently engineered vacuum cleaner is designed with a direct air path from the floor to the cup, decreasing the distance dirt has to travel and increasing suction. 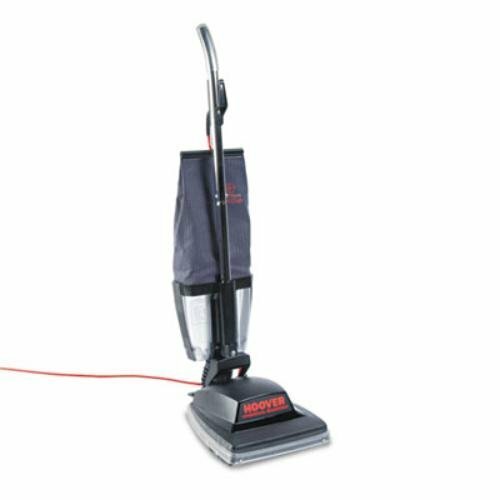 Durable vacuum allows for multi-surface cleaning - turn the brushroll on to deep clean carpets; turn it off for bare floors. Soft rubber wheels won't nick or scratch hard floors. Patented Smooth-Glide� pivoting base is easy to push over all floor types. 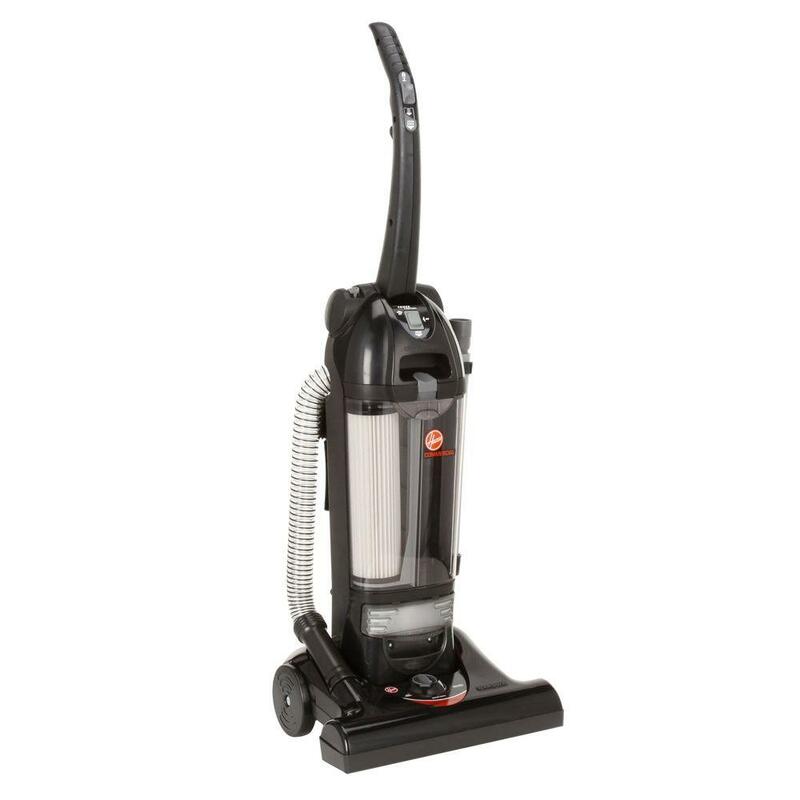 Vacuum never loses suction - engineered to provide maximum suction power longer. Automatic cord rewind for quick and easy storage. 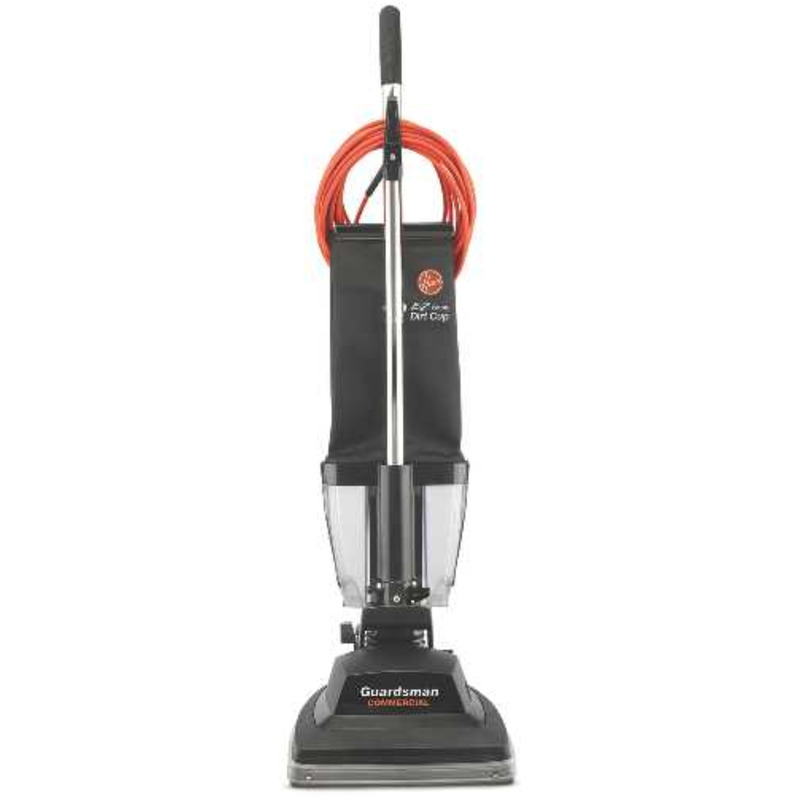 Current: 12 amp; Voltage: 120 V; Color(s): Copper Metallic; Cleaning Path: 13". Make sure your office is free from dust and debris--while improving the quality of indoor air. 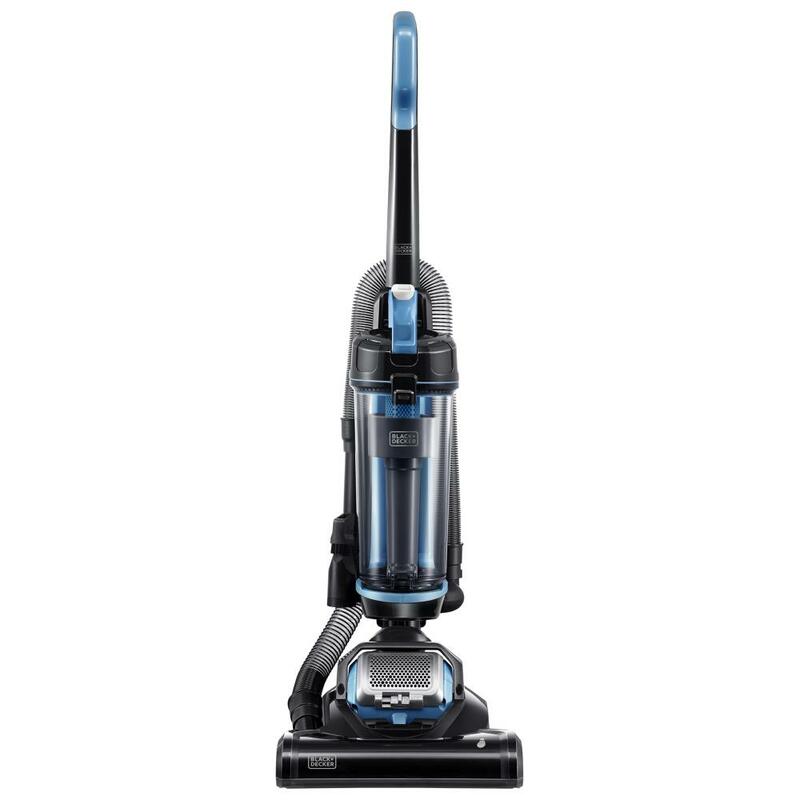 Vacuum utilizes the sealed True HEPA filtration system with a washable filter, capable of capturing dust and allergen particles down to .3 microns in size. The filtration system is coupled with a cyclonic action that maintains higher levels of air flow, swirling the dirt into a large 3.52 dry quart, easy-to-empty dust cup. The quiet 10-amp motor is great for tight work areas where high noise levels can be harmful, while the unique anti-tip design helps prevent dangerous and costly falls. Comes with: deluxe, anti-clog, wire-reinforced stretch hose with 10-foot reach; two extension wands; crevice tool; dusting brush and upholstery tool. Current: 10 A; Tank Capacity: 3.5 qt; Color(s): Red; Weight: 18 lbs. 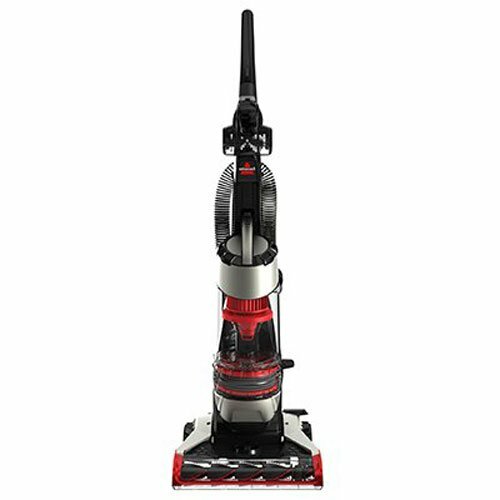 This ultra-lightweight upright vacuum features AIRSWIVEL TechnologyGS= for exceptional maneuverability and effortless cleaning. 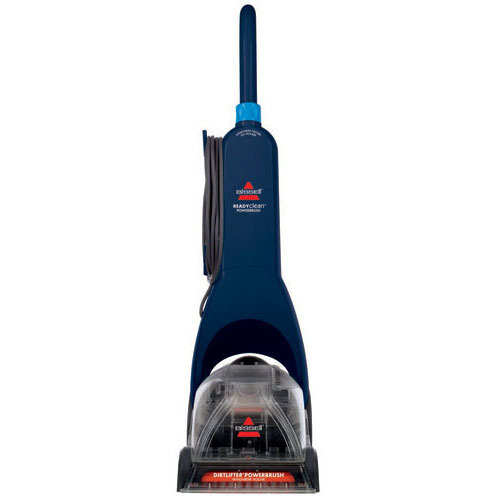 Ideal for both carpets and hardwood floors, weighs only 8.8lbs, and is equipped with a pet hair brush to remove stubborn pet hair. 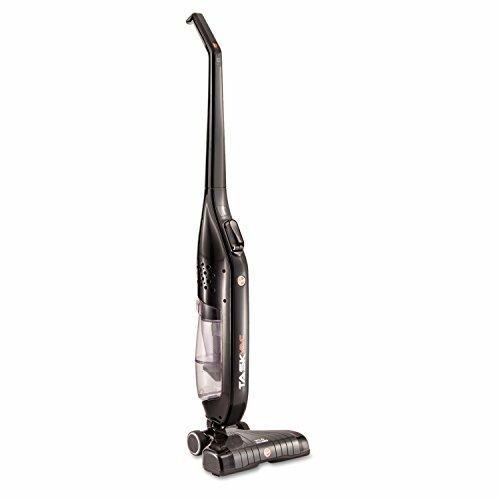 The BLACK+DECKER AirSwivel Ultra-light weight Upright Vacuum Cleaner features 170-+ swivel steering. 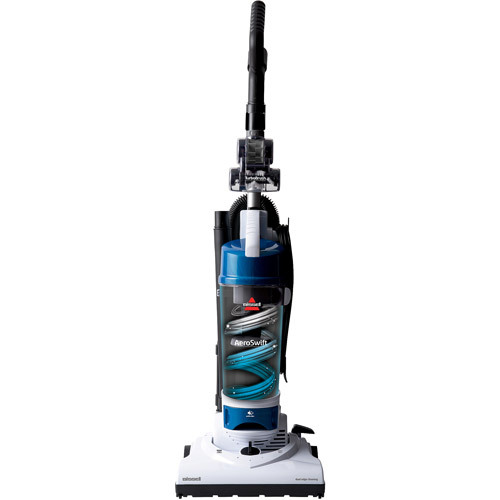 Unlike traditional vacuums which typically require two separate motors to accommodate swivel functionality, the patented AirSwivel technology only needs one motor, allowing for maximum maneuverability and ease of use. Plus there are no maintenance costs with the easy empty dust cup and washable filters. 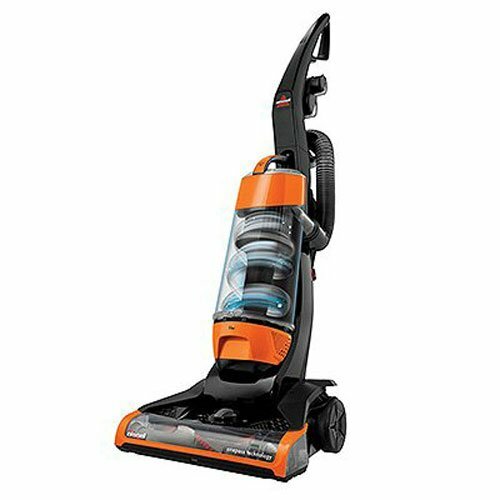 The BLACK+DECKER AirSwivel Ultra-Light Weight Upright Vacuum Cleaner features 170-+ swivel steering. 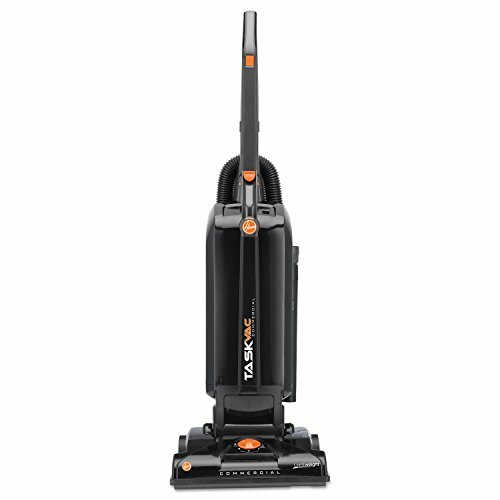 Unlike traditional vacuums which typically require two separate motors to accommodate swivel functionality, the patented AirSwivel technology only needs one motor, allowing for maximum maneuverability and ease of use. Plus no maintenance costs with the easy empty dust cup and washable filters. Make sure your home, office or business is as clean as possible. The Micron Filter� system retains up to 99% of pollens and dust--great for the hospitality industry where high standards of cleanliness need to be maintained. 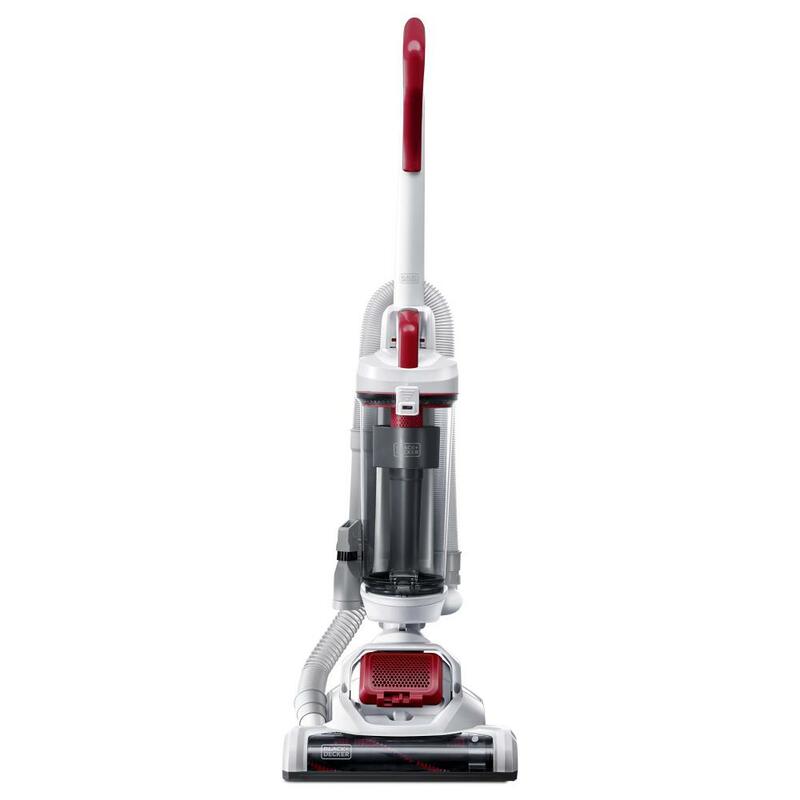 Utilizes a powerful, 5-amp maintenance-free motor with a polycarbonate motor hood, capable of handling tough cleaning jobs. The comfortable, convenient handle positions horizontally for extended reach under low furniture such as beds and desks. 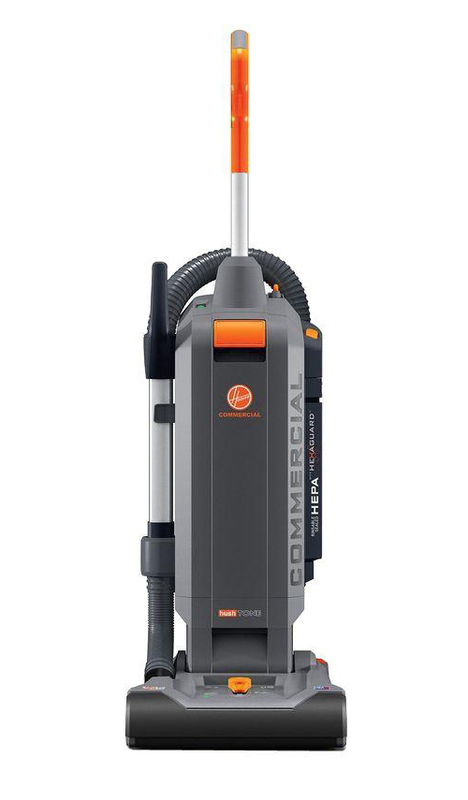 Plus, the 6-position carpet height adjustment offers a range of cleaning capabilities. Current: 5 A; Color(s): Gray; Red; Weight: 14 lbs; Cleaning Path: 12". This workhorse will provide you with continuous deep cleaning for all of your heavy-duty cleanups. With 7 amps, a 50' cord and a ball-bearing steel brush roll, it's ideal for use at offices, hotels, schools, restaurants and health care facilities. Features disposable dust bag cleaning system. Current: 7 A; Tank Capacity: 9.5 qt; Color(s): Gray; Red; Weight: 19.8 lbs. Take on tough, commercial cleaning jobs easily. 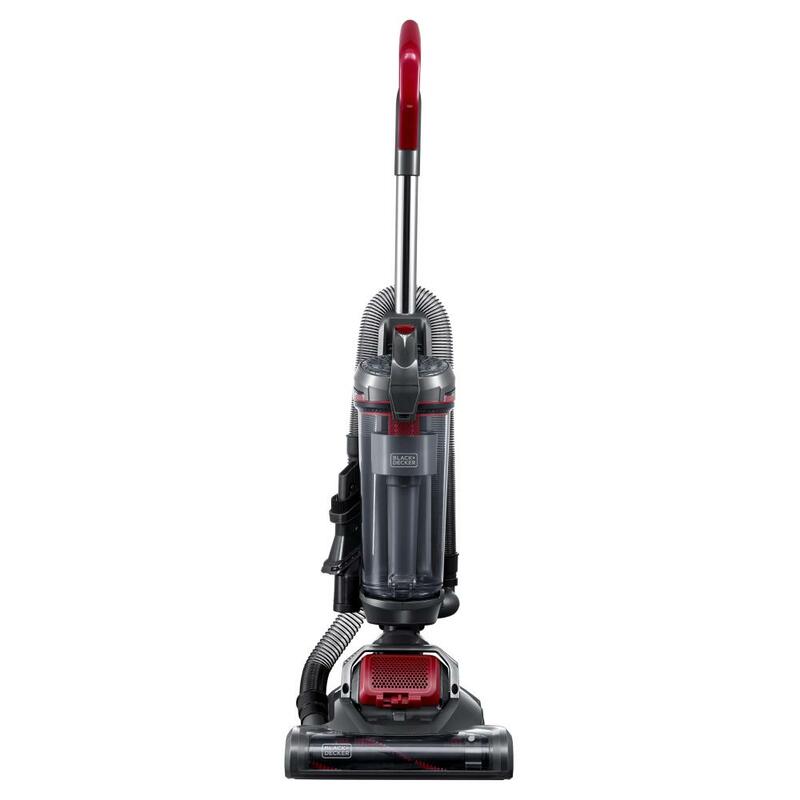 This vacuum cleaner features a powerful commercial-grade motor with a sturdy base for easy maneuverability. 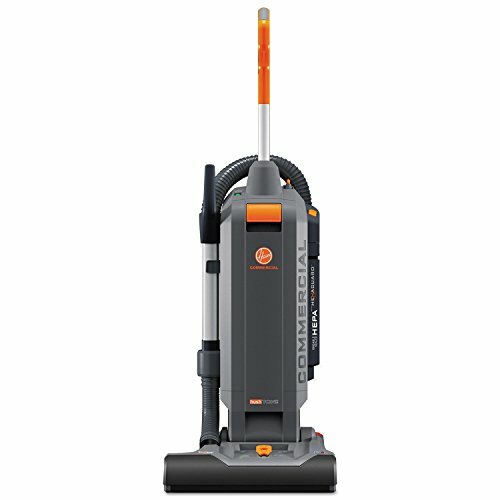 Users will cover more area with the convenient extra-long power cord for large area vacuuming. Effectively cleans a wide range of carpet styles. Current: 6.5 amp; Color(s): Black; Weight: 25 lbs; Cleaning Path: 14". Make sure your business is as clean as possible. The Micron Filter� system retains up to 99% of pollens and dust�great for the hospitality industry where high standards of cleanliness need to be maintained. 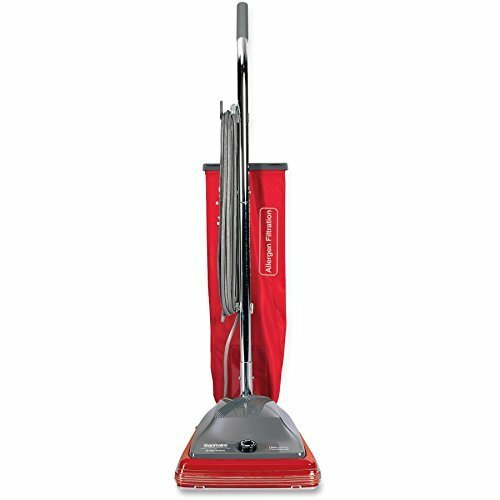 Utilizes a powerful, 5-amp maintenance-free motor, with a polycarbonate motor hood, capable of handling tough cleaning jobs. The handle adjusts horizontally for extended reach under low furniture such as beds and desks. Plus, the 4-position carpet height adjustment offers a range of cleaning options. Includes a reusable "shake out" heavy-duty cloth bag for convenience. Current: 5 A; Color(s): Gray; Red; Weight: 12 lbs; Cleaning Path: 12". Don't be afraid to take on tough, commercial cleaning jobs. 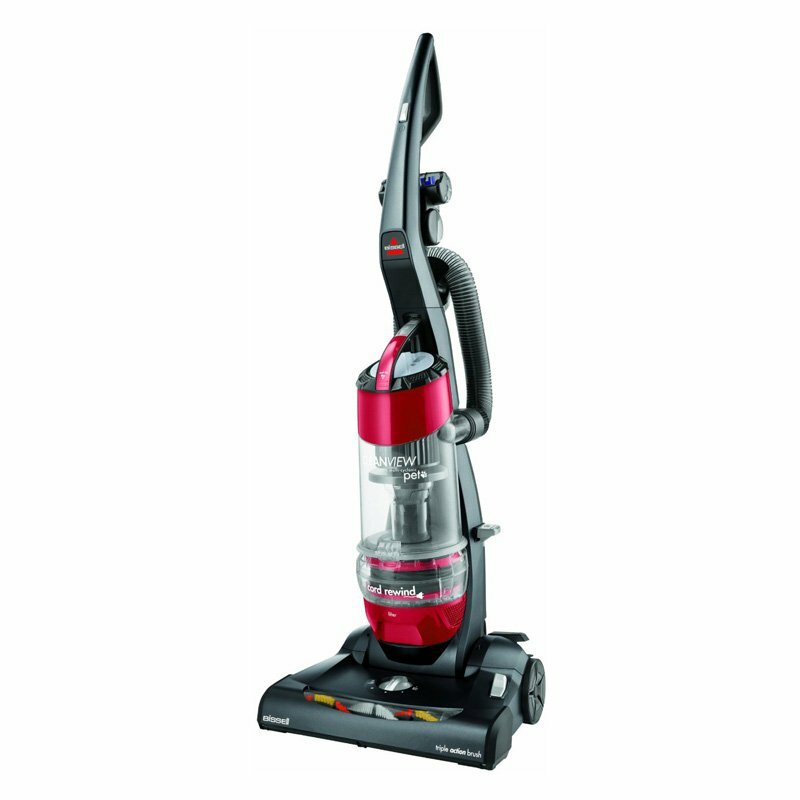 This vacuum cleaner features an extra-powerful 6.0 amp, commercial-grade motor with an extra-strong, polycarbonate base. 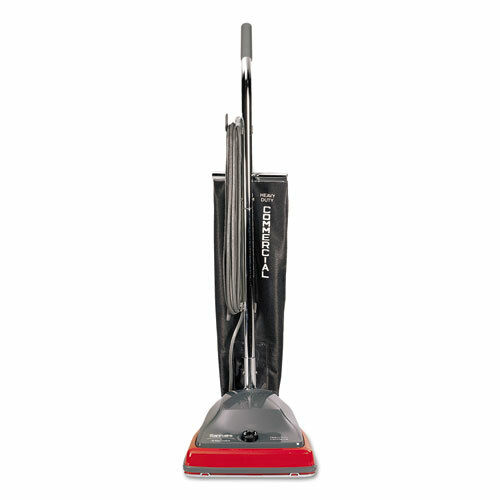 It offers users a four-position height adjustment in order to effectively clean on a wide range of carpet styles. Other features include: furniture guard, all-steel two-brush agitator, dual edge cleaning and a foot activated on/off switch. Current: 6 amp; Color(s): Black; Weight: 19 lbs; Cleaning Path: 12". 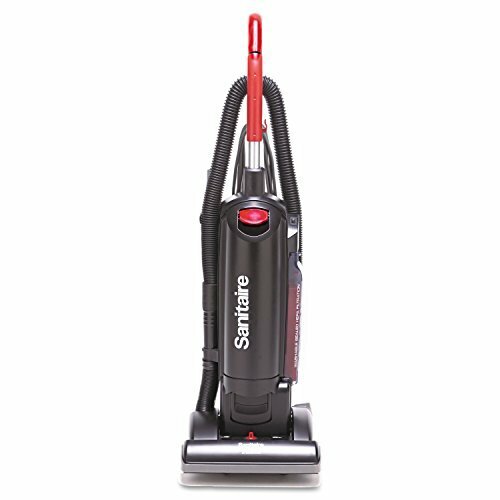 Part of the Sanitaire Contractor Series, this powerful 7-amp upright features Quiet Clean operation that meets the LEED noise standards. 50-ft. detachable power cord eliminates down time and makes maintenance easy. Chrome steel VGII brush roll thoroughly sweeps a 12" path. Eight position height adjustment selects optimum cleaning for a variety of surfaces, while the furniture guard protects against scratches. Current: 7 A; Color(s): Gray; Red; Weight: 18 lbs; Cleaning Path: 12". You actually improve the indoor air quality while vacuuming with this commercial upright with sealed True HEPA filtration. The washable HEPA filter captures dust and allergen particles down to .3 microns. Unique anti-tip design and quiet, long-life 10-amp commercial motor. On-board tools include deluxe, anti-clog, wire-reinforced stretch hose with 10-foot reach, two extension wands, crevice tool, dusting brush and an upholstery tool. Brush roll view window alerts if the belt needs replacing. 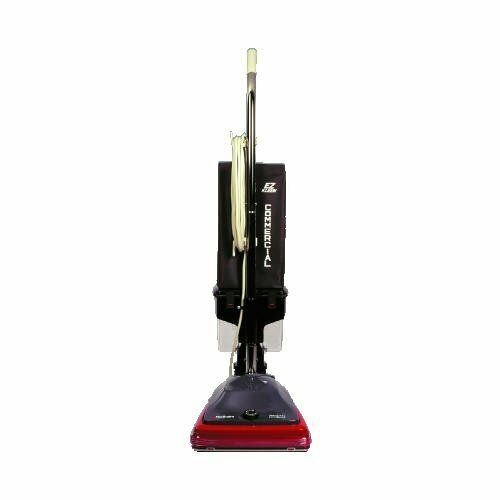 Vacuum has seven-position height adjustment, headlight, furniture guard and a chrome steel handle. Current: 10 A; Color(s): Black; Weight: 17 lbs; Cleaning Path: 13". You actually improve the indoor air quality while vacuuming with this commercial upright with sealed HEPA filtration. The washable HEPA filter captures dust and allergen particles down to 0.3 microns. On-board tools include deluxe, anti-clog, wire-reinforced stretch hose with 10-foot reach, two extension wands, crevice tool, dusting brush and an upholstery tool. Current: 10 amp; Voltage: 120 V; Tank Capacity: 3.5 qt; Color(s): Red. You actually improve the indoor air quality while vacuuming with this commercial upright with sealed HEPA filtration. The washable HEPA filter captures dust and allergen particles down to 0.3 microns. On-board tools include deluxe, anti-clog, wire-reinforced stretch hose with 10-foot reach, two extension wands, crevice tool, dusting brush and an upholstery tool. Current: 10 amp; Voltage: 120 V; Tank Capacity: 4.5 qt; Color(s): Red. Bagless with HEPA filtration. Multi-speed power selection with PowerSurge and Hush speed settings. 15" cleaning path, 35' power cord with easy to replace cable feature. Folding handle for easy storage , triple stretch hose with wand, upholstery, dusting, and crevice tool. Unit lowers 180* to reach under low obstacles. 6 Amp Motor, 95 Cfm. 4 Position Carpet Height Adjustment. Easy Dump Dirt Cup. 2 Brush Steel Ball Bearing Agitator. 35' Power Cord. Task Vac Bagless Upright- Fingertip on/off switch, Manual 5-position height adjustment, 35-ft. 3-wire cord, Non-marking furniture guard, Belt view window, System check indicator, Easy belt change system & brushroll access, 8-ft. stretch Hose, Tools on board- 12� wand, 11� long reach crevice tool and upholstery/dusting tool, Primary rinsable filter, high-quality HEPA final filter, Longer life belt, Rubberized wheels, 12.0 amp grounded motor. 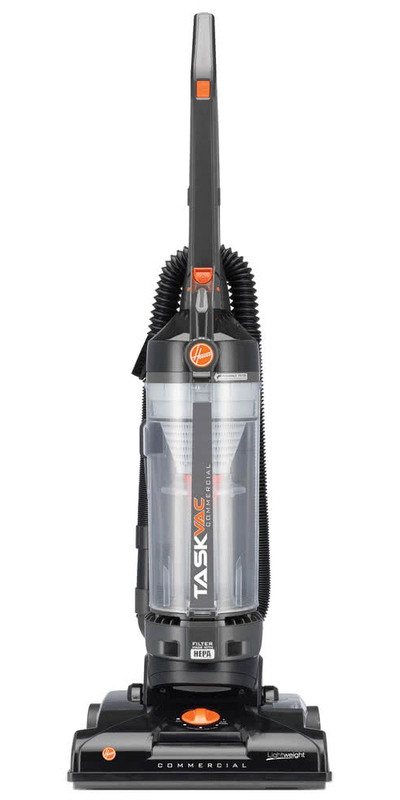 Task Vac Hard Bagged- 15 lbs., Clean-Drop� bags - Allergen bags, Fingertip on/off switch, Manual 5-position height adjustment , 35-ft, 3-wire cord, Non-marking furniture guard, Belt view window, Bag check indicator, Easy belt change system & brushroll access, 8-ft. stretch hose, Longer life belt, Tools on board- 12� wand, 11� long-reach crevice tool and upholstery/dusting tool, 12.0 amp grounded motor. Our new HushTone� two-speed motor causes less disruption with 69 db sound when you want it and more performance when you need it. We understand that this is a tool to complete your job effectively and efficiently. That's why we designed your HushTone� with no-tool maintenance and a sealed allergen system. Current: 10 amp; Voltage: 120 V; Tank Capacity: 4.5 qt; Color(s): Gray/Orange. Clean smarter with the most technologically intuitive upright in the industry. 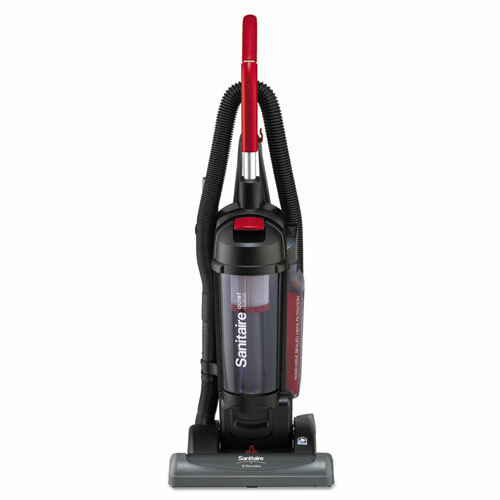 With a 15" cleaning, automatic electronic height adjustment and a quick-change brushroll, this vacuum is perfect for hospitality and other commercial facilities. Current: 10 amp; Voltage: 120 V; Power: 1200 W; Color(s): Black.